Marios is the founder and director of EPL. He has a PhD and an MA in Cognitive Psychology from the Pennsylvania State University as well as a BA in Psychology from the University of Texas at Austin. 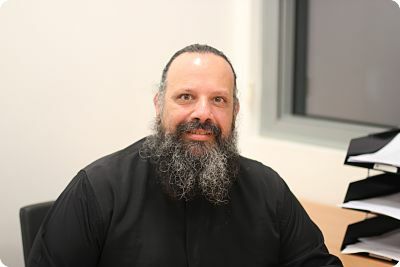 Prior to joining the University of Cyprus he had worked as a postdoctoral scientist at the University of California Santa Barbara and the Max-Planck-Institute for Biological Cybernetics. Click here for full CV and here for Twitter. 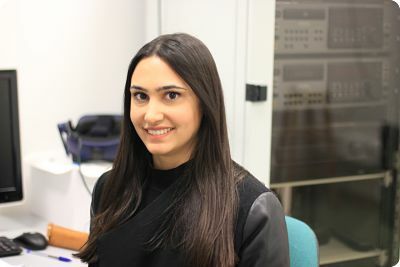 Koulla leads the PERIPHEALITY project that is funded by the European Commission under the MSCA program. She has a PhD in Experimental Psychology, an MSc in Cognitive Neuroscience, and a BA in Psychology, all from the University of York, UK. Prior to joining EPL, she had worked for 5 years as a postdoctoral scientist at the University of Pisa, Italy. Click here for the Twitter account of the PERIPHEALITY project. Stephanie leads the MULTISPACE project that is funded by the Cyprus Research Promotion Foundation. She has a PhD and an MA in Cognitive Psychology from the University of Cyprus, as well as a BA in Psychology from the same university. She has also worked as a postdoctoral scientist at the Center for Applied Neuroscience (Univ. of Cyprus) prior to becoming the primary investigator on the MULTISPACE project. Rev. 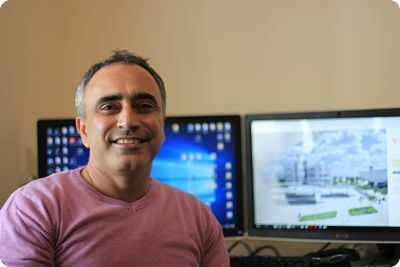 Christos is the primary investigator on a project that examines spatial updating across the lifespan, starting from children of 6 years and going up to older participants of 80 years of age. He has obtained a PhD in Cognitive Psychology from the University of Cyprus, as well as an MA in Elementary Education, and a BA in Psychology . 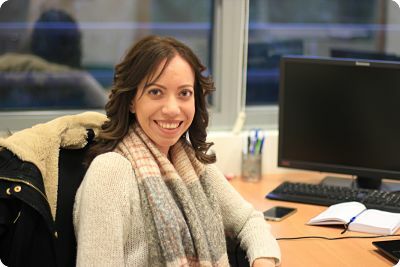 Maria is a PhD candidate in Cognitive Psychology and she leads the SPADE project that is funded by the Cyprus Research Promotion Foundation. The project investigates spatial skills in dancers using neuroimaging methods and Virtual Reality. Maria has an MA and a BA in Elementary Education, both from the University of Cyprus. 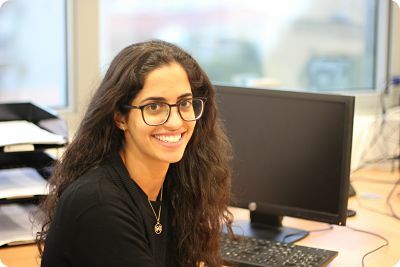 Miria is a PhD candidate in Cognitive Psychology and does research on time perception. She has an MA degree in Social and Developmental Psychology and a BA in Sociology, both from the University of Cyprus. In addition to research, Miria teaches an undergraduate course on Cognitive Psychology. Marianna is a PhD candidate and does research on spatial representations that are constructed through comics. She has an MA in Cognitive Psychology from the University of Cyprus and a BA in Elementary Education from the University of Thrace, Greece. 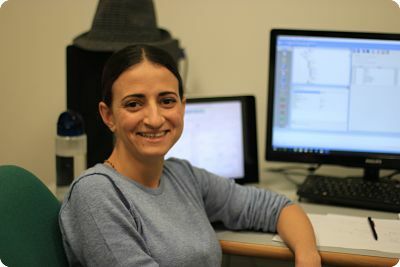 At the University of Cyprus she also teaches undergraduate courses on Educational Psychology and on the Neuroscience of Behavior. 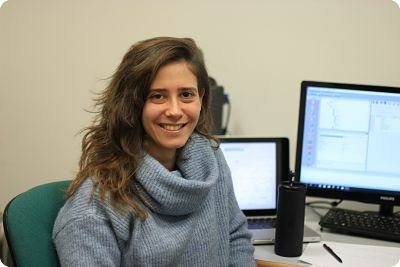 Christodoula is a PhD student and she does research on spatial updating using Virtual Reality. She has an MA in Cognitive Psychology and a BA in Psychology, both from the University of Cyprus. Elisavet Panagiotou is a Research Assistant on the SIGN project. 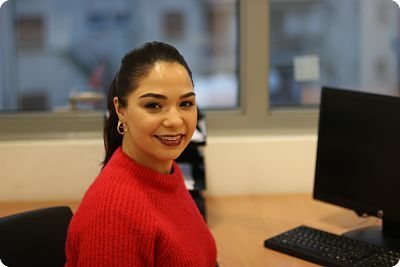 She has an MSc in Social and Cultural Psychology from the London School of Economics (LSE) and a BA in Psychology from the University of Cyprus. 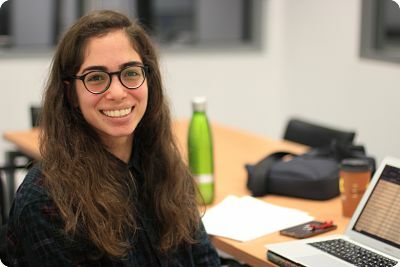 Ayse is a Research Assistant working on the SIGN project. She has a BA in Psychology from Middlesex University and an MSc in Research Methods in Psychology from the University of Essex.